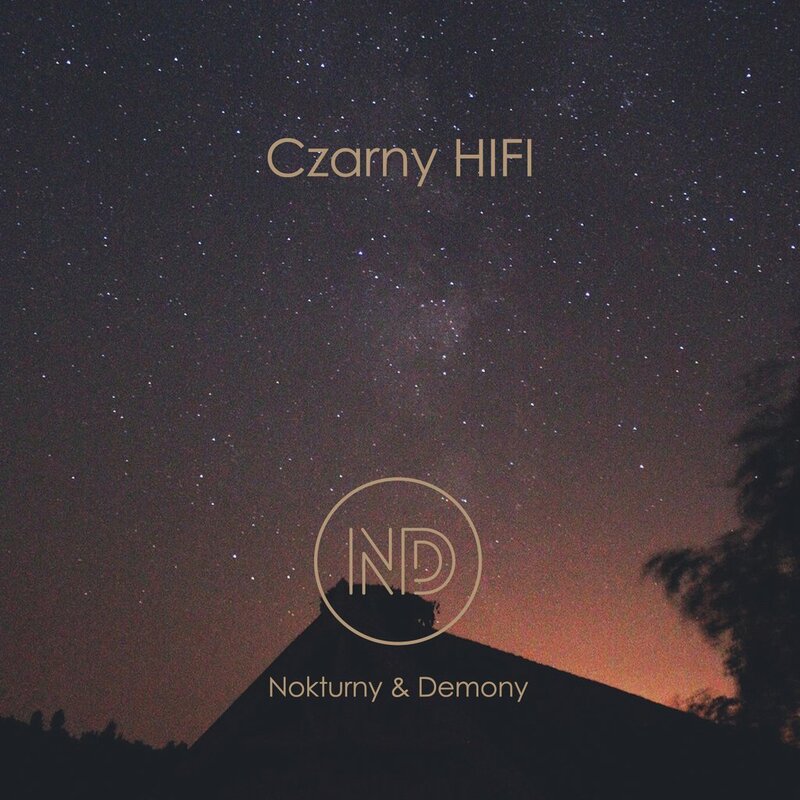 „Nokturny & Demony" a second album from Czarny HIFI regarded as one of the best Polish music producers. 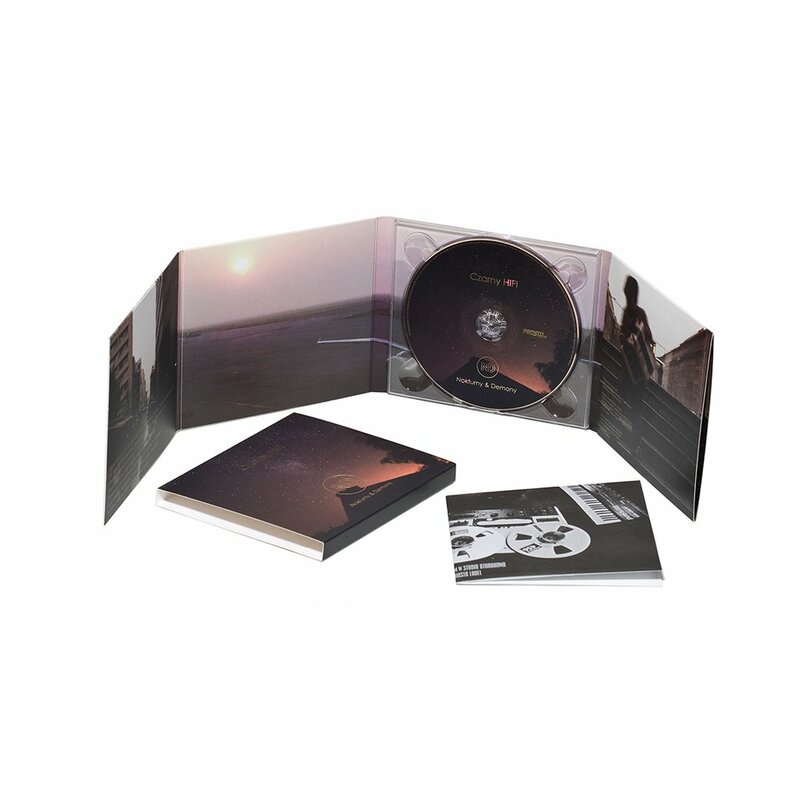 The album is inspired by the mixture of many music genres including trip-hop, soundtracks, electronic and acoustic music. His previous well-received album "Niedopowiedzenia" featured many guests with various music background, and likewise with his current record - among the guest artists are: Sokół, Mes, VNM, Tomson, Hades, KęKę, Iza Kowalewska, Flojd, DJ Eprom and DJ Kebs plus the guys from Night Marks Electric Trio - Adam Kabaciński i Marek Pędziwiatr. The album features also Promoe from Looptroop Rockers. Not only is Czarny responsible for music here, he also selected almost all the themes of the lyrics. Like previously, his original style stands out accompanied with the refined details and wide range of tones. The album "Nokturny & Demony" stands for music diversity - it features both traditional arrangements and unusual forms. "Nokturny & Demony" is an undeniably unique album on the music market. and by street singles: "Latami" feat. Sokół, and "Santeria perdition".